Audronė Pitrėnienė, chairwoman of the Seimas Committee on Education, Science and Culture, has been appointed education and science minister. According to the Presidential Office, President Dalia Grybauskaitė on Wednesday signed the decree on her appointment. 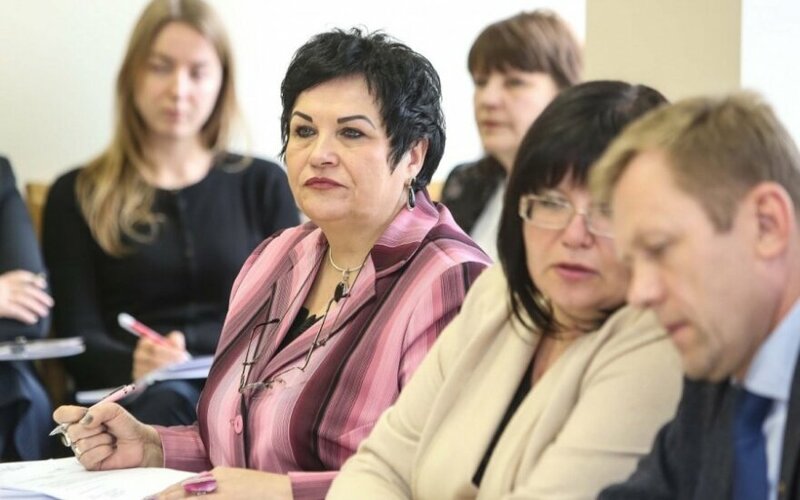 Nominating Pitrėnienė for the position, Prime Minister Algirdas Butkevičius told journalists earlier in the day that Pitrėnienė was "the best" of the Labour Party's proposed candidates. He also confirmed to have received information from the Special Investigation Service on her suitability for the position. 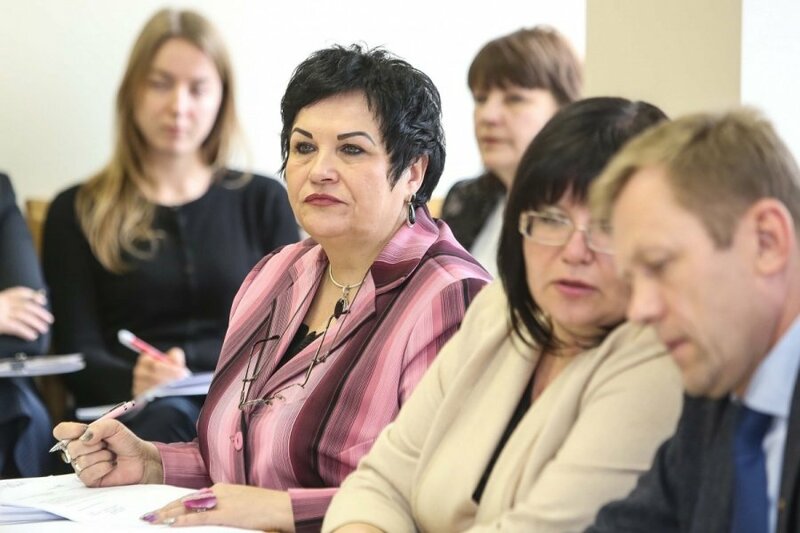 The position of education and science minister in Lithuania was vacant since late April when Dainius Pavalkis, also of the Labour Party, resigned. Pavalkis had been pressured to step down by the party for alleged failure to implement its programme.